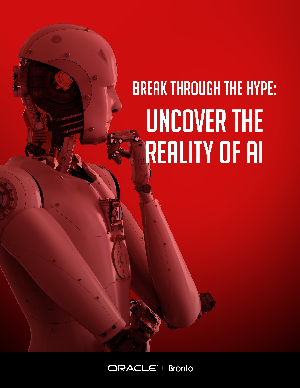 Artificial intelligence (AI) is a hot topic in commerce marketing and may be the fastest growing technology trend today. Experts believe AI will have a huge impact on our daily lives, our interactions with one another and the broader economy. Let’s take a closer look at these techniques and how they can boost your marketing efforts and success. We’ll also look at their limitations and the questions you can ask to help you distinguish between marketing hype and tools that can provide value for your business.